Agromin Play Fiber is 3/8″-2″ minus elongated blunt or soft chopped ends of 100% virgin Wood. 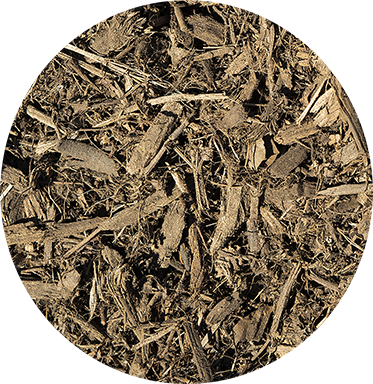 Our playground chips are considered the safest wood product available for the playground environment because they contain no recycled content which may include metal or toxic residues. Playgrounds, parks or pathways covered with Agromin Play Fiber Playground Chips are accessible to people in wheelchairs and meets ADA, ASTM, and CPSC playground surfacing standards when installed and maintained properly.